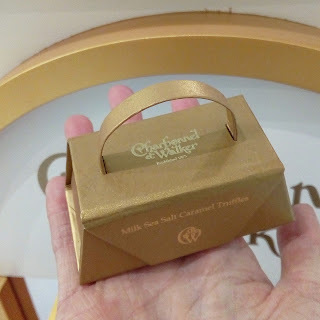 Founded in 1875, Charbonnel et Walker is one of Britain's earliest chocolatiers. 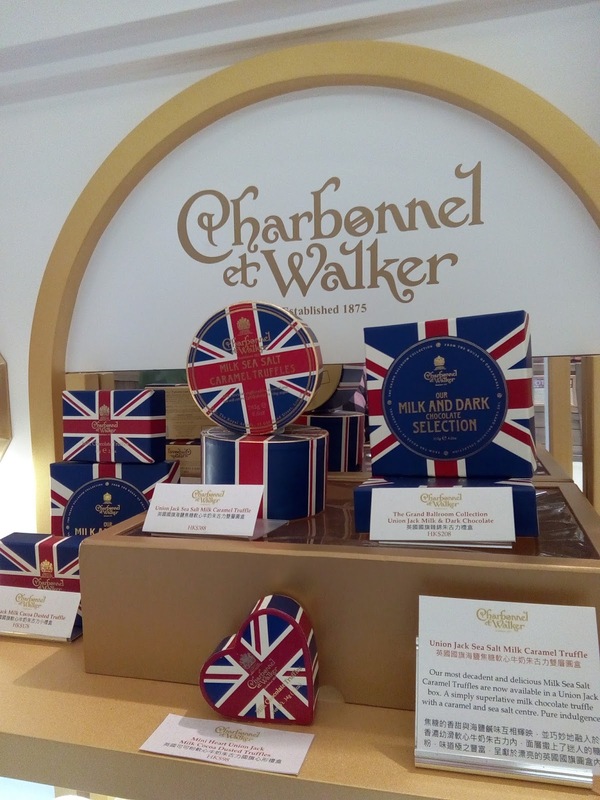 Encouraged by Edward VII, (then the Prince of Wales), the company first formed as a partnership between Mrs Walker and Madame. 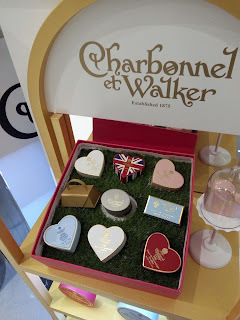 Charbonnel hence the name Charbonnel et Walker. They are endorsed by the Royal Warrant as one of the few chocolatiers to Her Majesty The Queen where iconic customers have included Princess Diana and Princess Margaret. 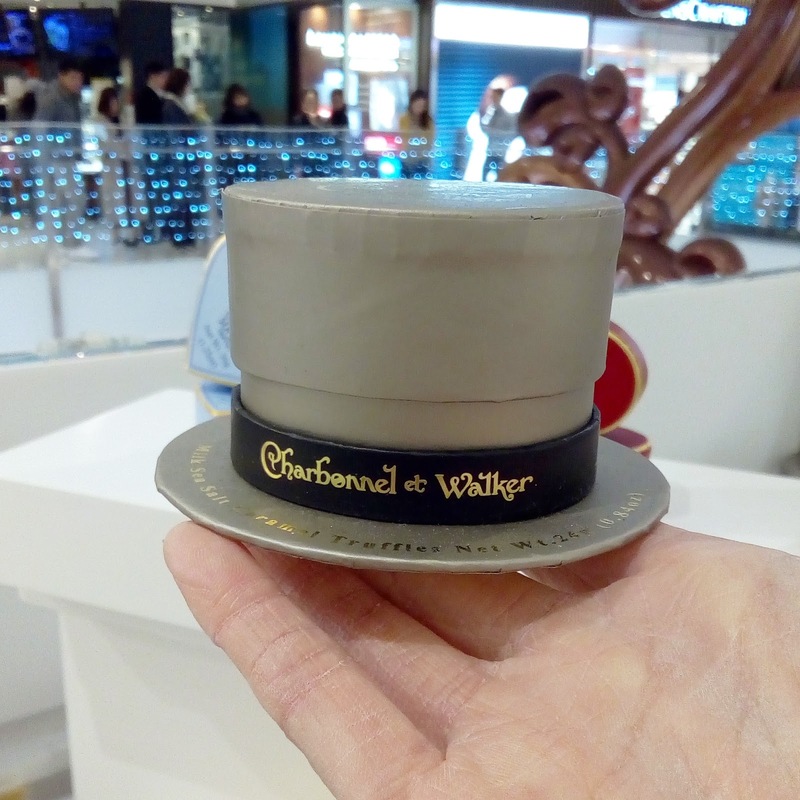 The chocolates are hand-made to the traditional recipes of Madame Charbonnel. 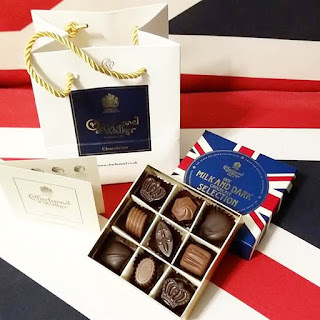 Their renowned dark chocolate is made from the finest dark couverture which results in a decadently rich taste. Other chocolates in the range are really tempting.